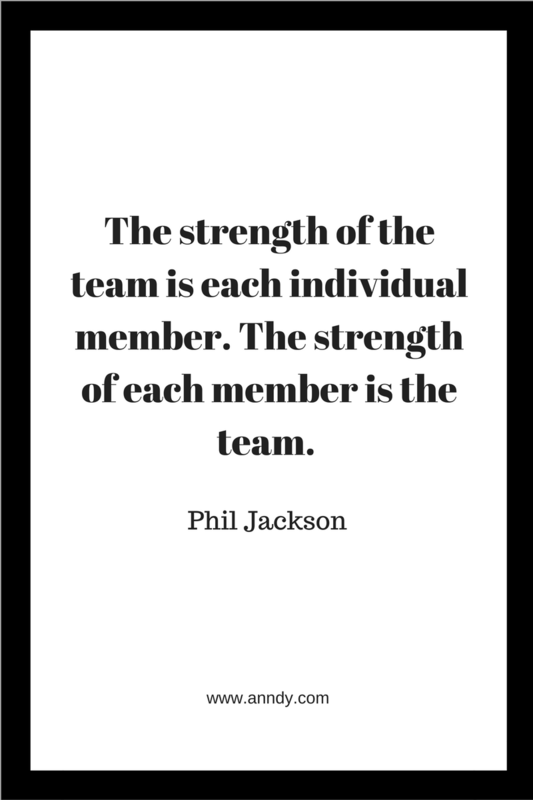 The strength of the team is each individual member. The strength of each member is the team. Phil Jackson - I am a thinker, strategist, marketer, leader, innovator, visionary, opportunist, networker and the go-person for your business.